A new opportunity has arisen for an experienced Storeperson to join our fantastic Clayton team! Day shift or afternoon shift times are available for the successful applicant! 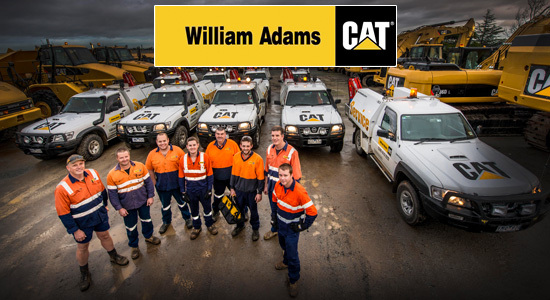 There are many benefits to joining us here at William Adams, some of these include: excellent warehouse conditions and state of the art tools and equipment to make your job easier, fantastic team and respectful leaders as well as the opportunity to upskill and grow your career with us!